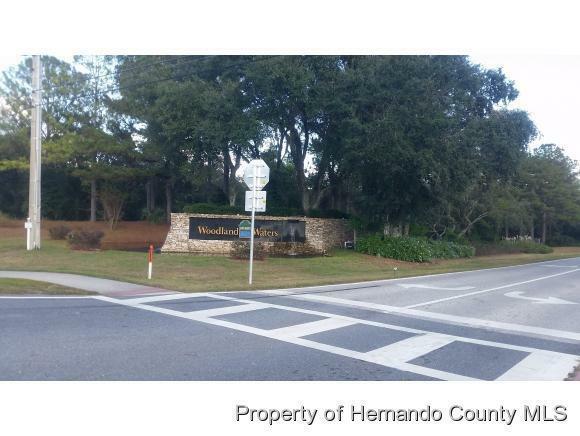 Prime Highway Commercial frontage adjacent to the entrance of Woodland Waters Subdivision. Frontage on US Hwy 19 and Woodland Waters Blvd. Listing provided courtesy of Woodland Waters Realty,Inc..